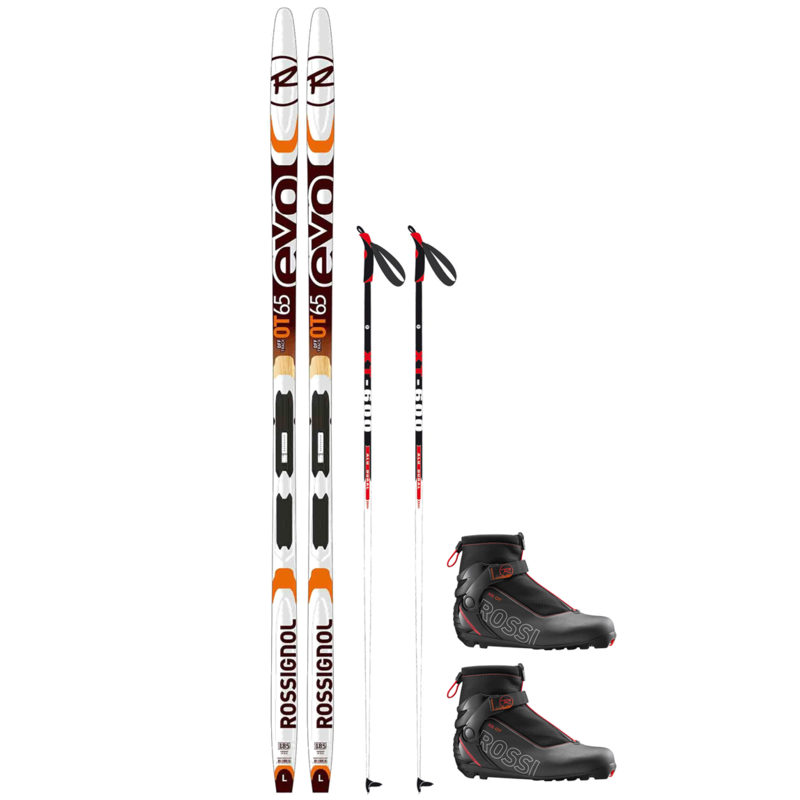 Our number 1 selling backcountry ski package! 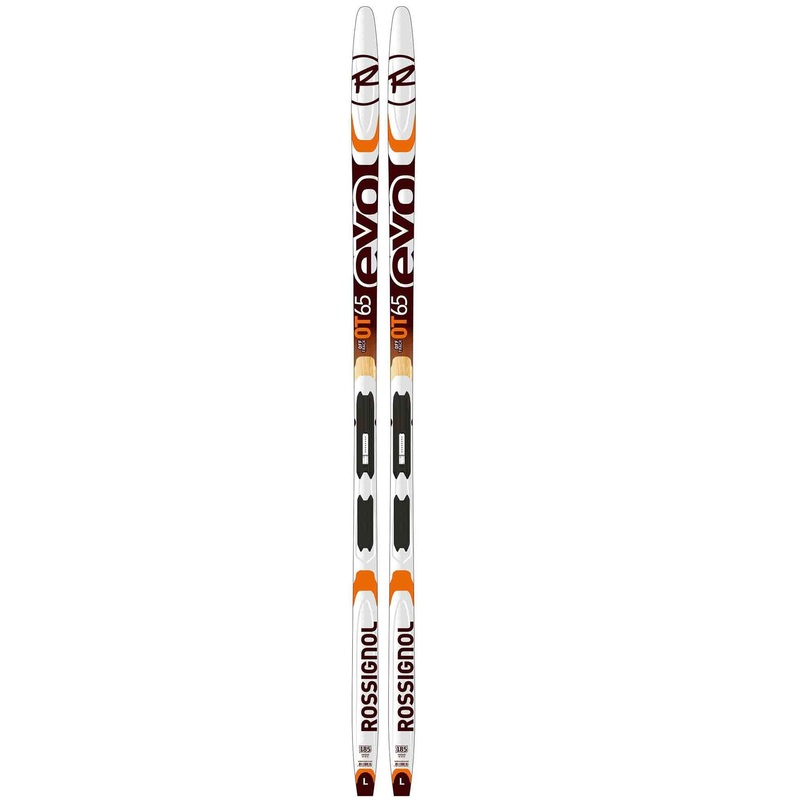 The Rossignol OT65 ski has a 3/4 metal edge that gives the skier excellent control while breaking fresh trail or crossing hardpacked snow. 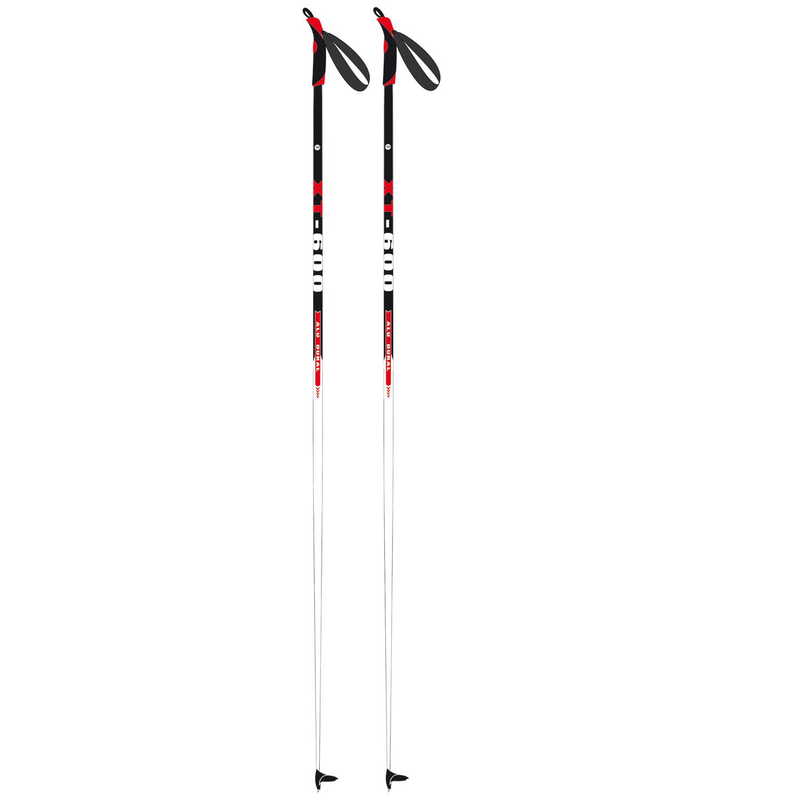 The added width will give added flotation and stability in any condition. 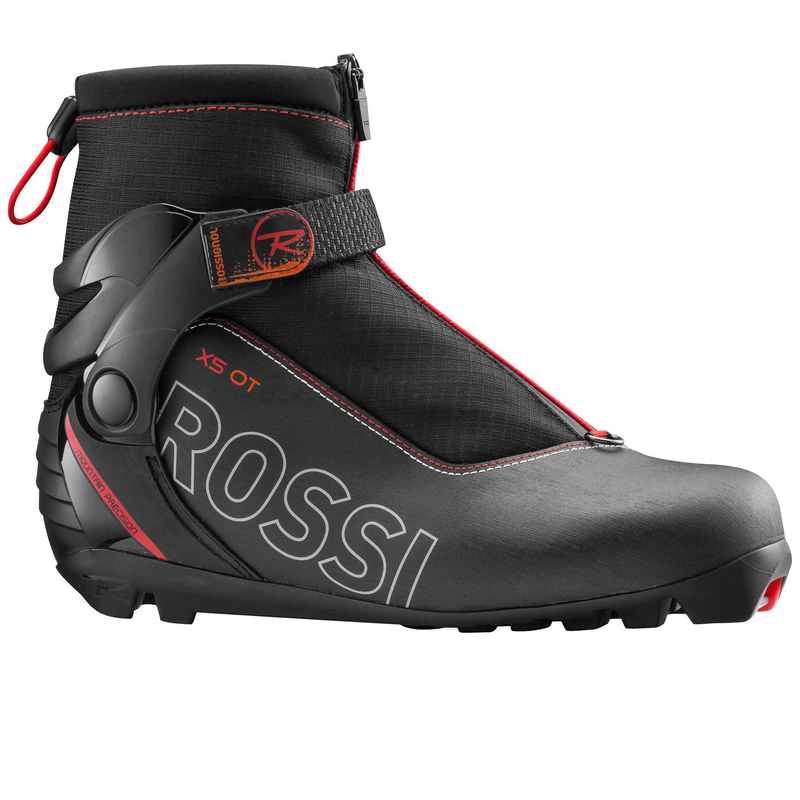 The X5 OT boots have Thinsulate insulation, added support, extended boot cover with a hook for a gaiter.